Unique in design, the smooth and firm lines create the open concept where the pink Freshwater pearl sits comfortably within the .925 Sterling Silver ring. 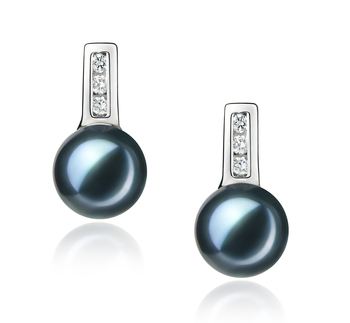 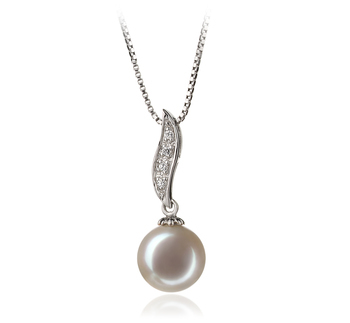 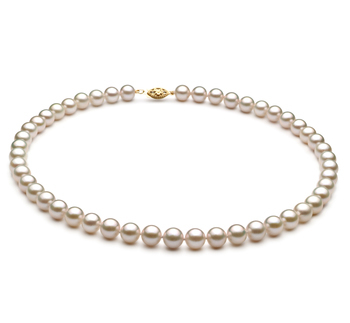 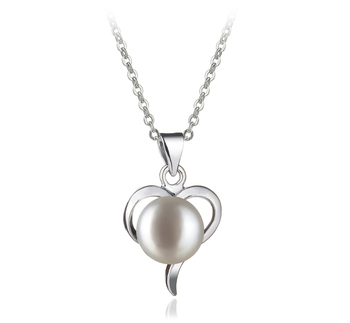 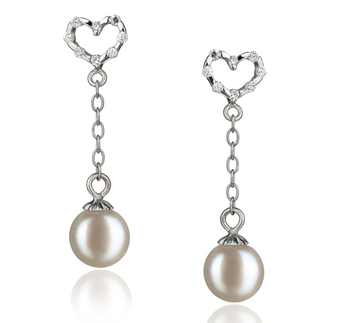 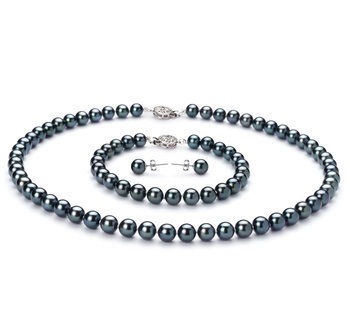 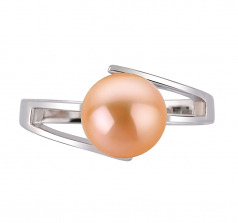 Medium in size, the 7-8mm Pink pearl makes for a nice conversation piece. 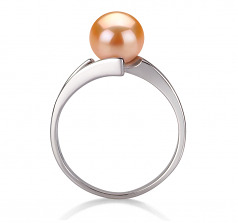 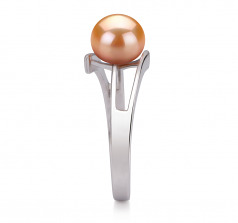 This elegant and sophisticated ring features a beautiful white AAA Shaped pearl that is both timeless and classic. 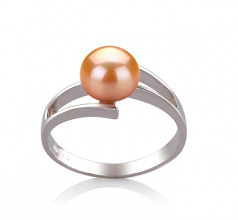 Leaving well rounded and smoother areas for the AAA mirror like luster to capture the gleaming sparkles of the pink pearl’s glory, this piece is a designer’s haven for creative work and will suit your wardrobe nicely in adding that little something that seems amiss each time you step out the door for that lunch date or on your way to an all-important meeting. 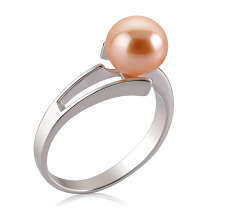 All casual or work, its works either way, in any combination the pink Freshwater Pearl and .925 Sterling Silver Ring makes a lasting impression.